Last time we went indoors and took a closer look at the Nike Elastico Final II and the Adidas Spezial, but today it is time to go outside again and experience the streets, as well as the artificial grass, and test the Bomba Finale II and the Lunargato II. As a footballer you wanna be able to play football all the time; and you might know the feeling of not being able to leave the little round football alone. 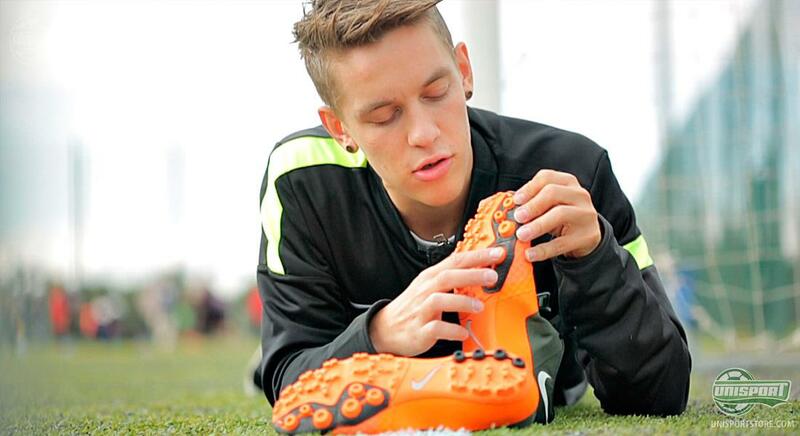 And with Nike's FC247 collection, there is luckily no reason to let yourself be limited by the weather or the surface. 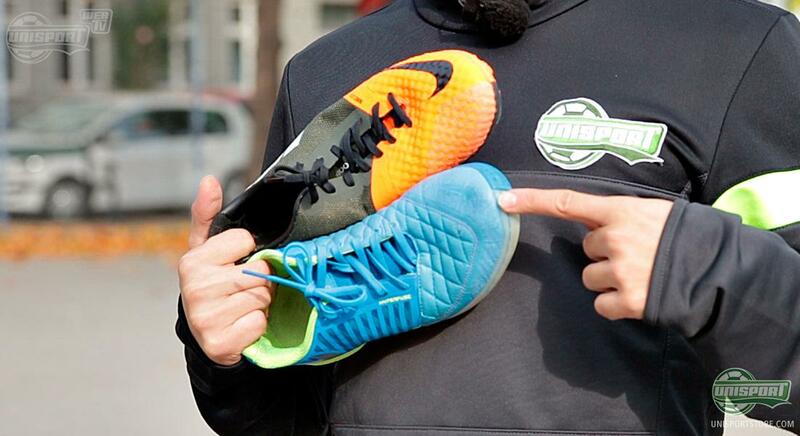 Last time we went indoors and took a closer look at the Nike Elastico Final II and the Adidas Spezial, but today it is time to go outside again and take a look at the remaining part of the Nike FC247 collection, as Joltter sticks his technically gifted Finnish feet into both the Nike Lunargato II and the Nike Bomba Finale II. 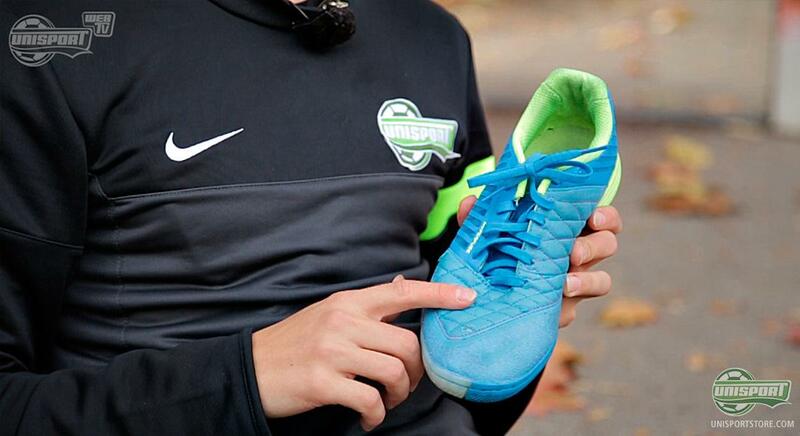 The Nike Lunargato II is the shoe that you wanna wear when getting challenged for a game of street football. Or if you are in school and just can't wait to get out in the school yard for the break play some football. 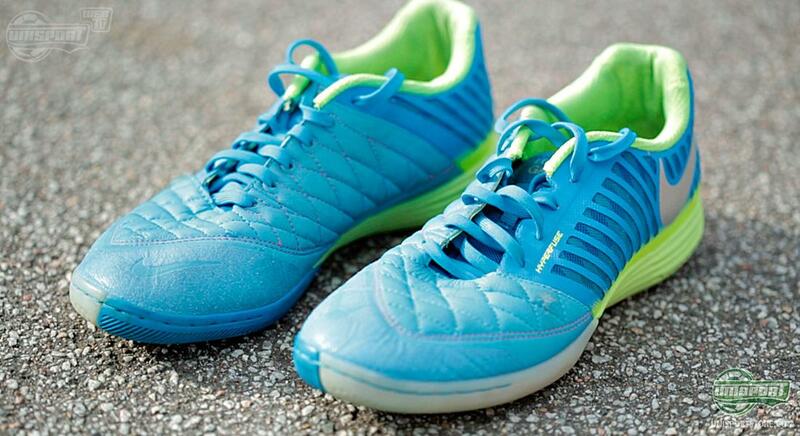 The Lunargato II is developed by Nike to be the perfect match for the the hard asphalt surfaces. In addition, the shoe is also equipped with a non-marking indoor sole, so you can actually also use the shoe on the indoor courts, where it will also perform to perfection. And without revealing too much from the review, I can say that Joltter has a hard time finding negative criticism for this Lunargato. Now, the winter also means time for artificial grass for a lot of us who make our way onto the grass emulating pitches as the temperature drops and the natural grass pitches freeze. For this purpose, Nike have created their Bomba Finale II, which is specifically made for the artificial grass. Joltter took some time out to test this boot also, and you can hear both his positive and less positive criticism in the video. 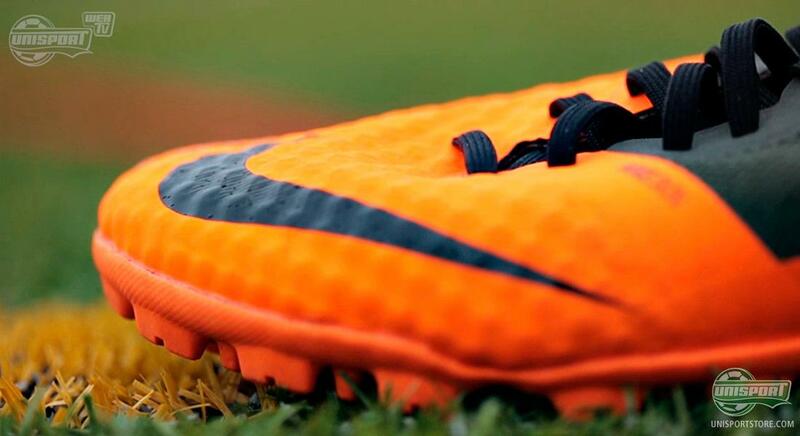 On the Nike Bomba Finale II, Nike have once again made use of their famous and super nice NikeSkin. It is the same material that we know from the Hypervenom, but on the Bomba Finale II you only find it on the forefoot, and it may not be just as flexible. But if you are still reading this, you might wanna hurry up and click on the video further above to get all the details. Even if the winter is closing in, you can still play football both in the streets and on artificial grass, and for this you want to have just the right shoes. If the weather is really tough and it's raining cats and dogs you may have to move indoors; and if you would like to see which shoes dominate the small-sided play indoors, you can check out Joltter's review on the Adidas Spezial and Nike Elastico Final II right below. With Nike's FC247 collection it is possible to play football any time, anywhere ; and if you play on artificial grass or asphalt then the Bike Bomba Finale II and the Nike Lunargato II are surely top of the shelf. What do you prefer wearing on artificial grass and asphalt? And which of the two shoes is your favourite? Let us know in the comment box below, or on Facebook and Twitter.